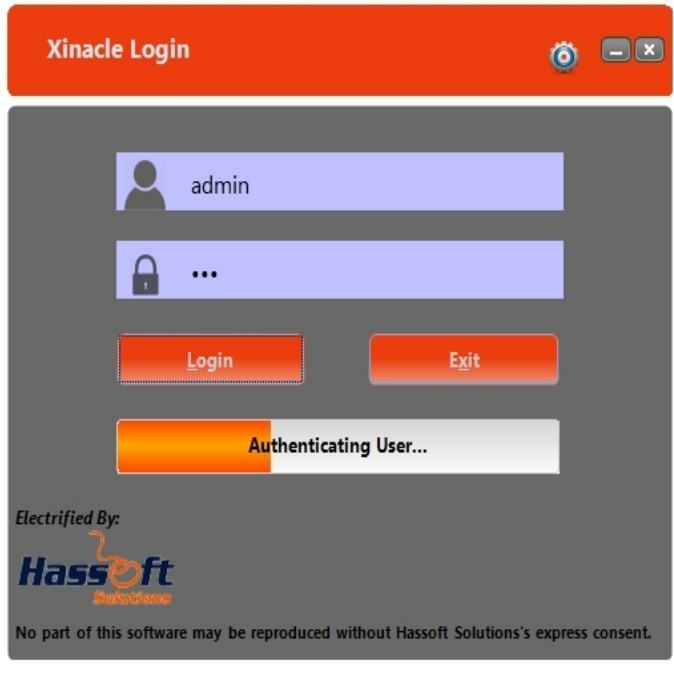 Xinacle is a customizable ERP software system developed for different types of small and large companies including manufacturers, distributions, wholesalers and retail stores. 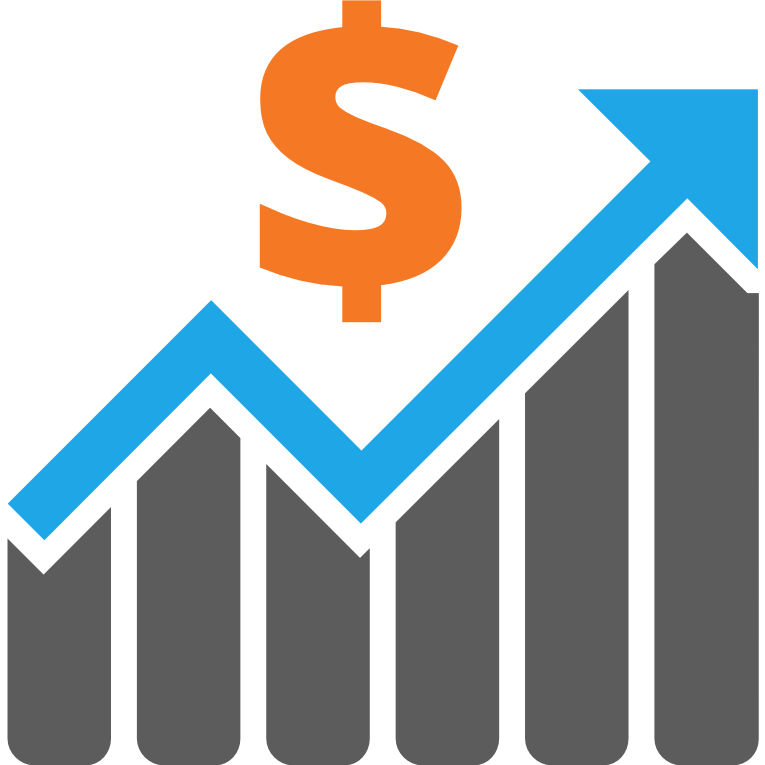 The purpose of Xinacle is to manage business transactions wih latest technologies for fast, flexible and reliable managment and analysis of company operations. 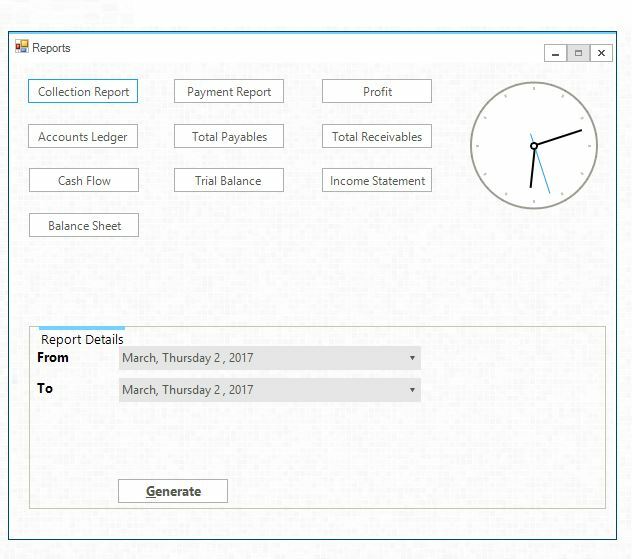 Whole inflow & outflow of money/capital is managed by finance module. Customer profiles with complete details. Sales Return Note/ Sales Credit Note. 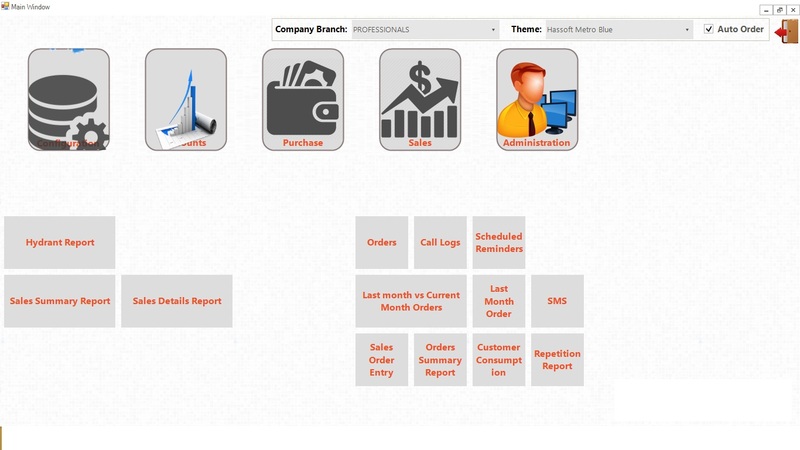 Sales groups for grouping customer branches in erp software. 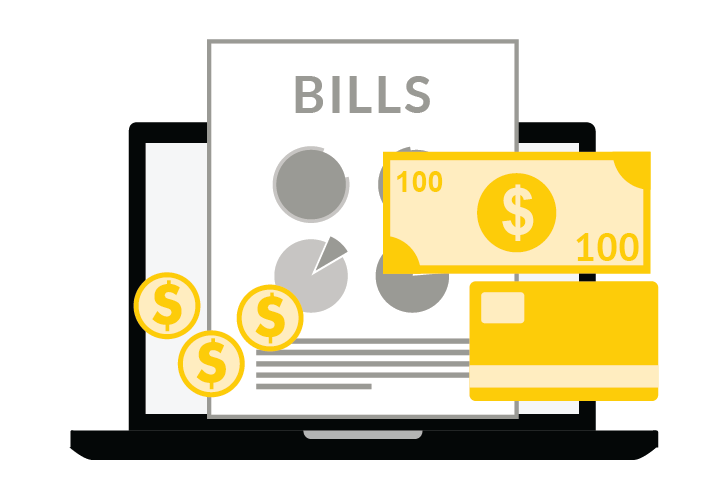 Witholding taxes management in erp software. As name indicates, purchase modules take care of all the processes that are part of procurement of items or raw materials that are required for organization. 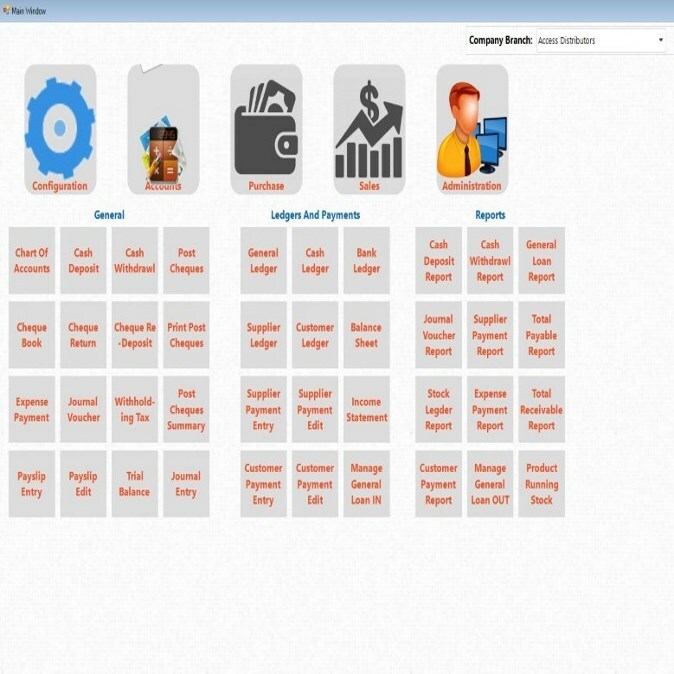 Purchase module consist of functionalities like supplier/vendor listing, supplier & item linking, sending quotation request to vendors, receiving & recording quotations, analysis of quotations, preparing purchase orders, tracking the purchase items, preparing GRNs(Good Receipt Notes) & updating stocks & various reports . 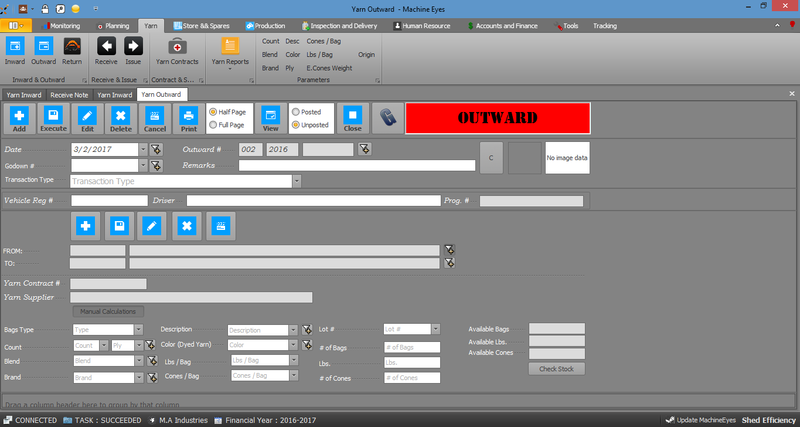 Purchase module is integrated with Inventory module & Engineering/production module for updating of stocks. Supplier profiles with complete details. 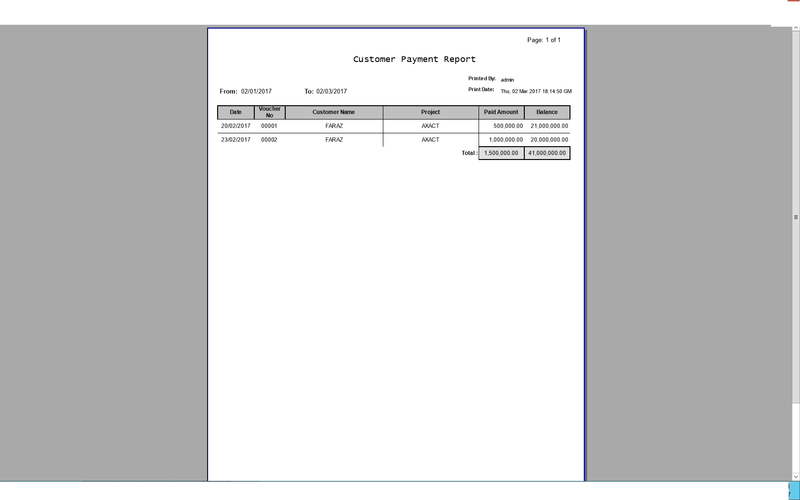 Supplier Return Notes/ Supplier Debit Notes. 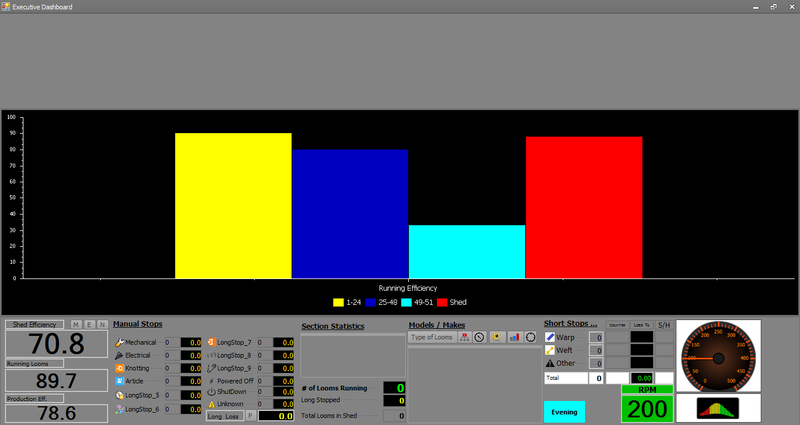 Production module is great help for manufacturing industry for delivering product. 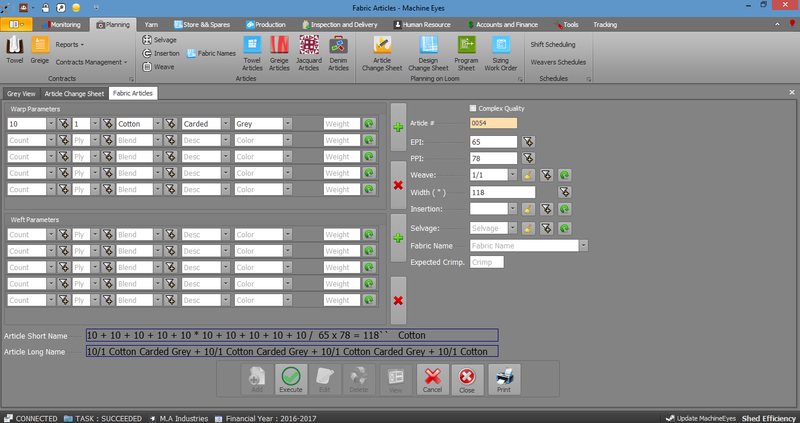 Production module is great help for manufacturing industry for delivering product. This module consist of functionalities like production planning, machine scheduling, raw material usage, (Bill of material)preparation, track daily production progress production forecasting & actual production reporting. 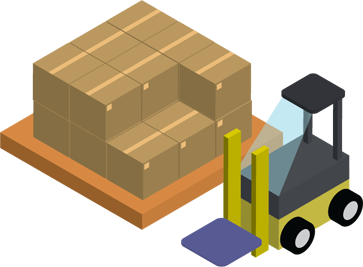 Inventory module can be used to track the stock of items. 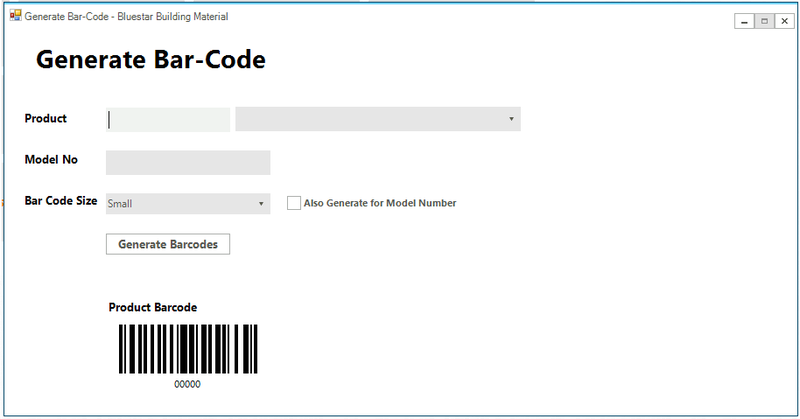 Items can be identified by unique serial numbers. 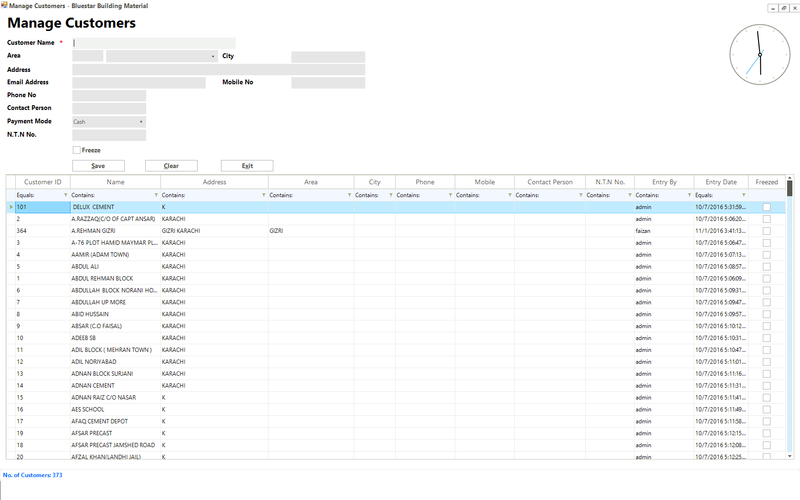 Using that unique numbers inventory system can keep track of item and trace its current location in organization. e.g. 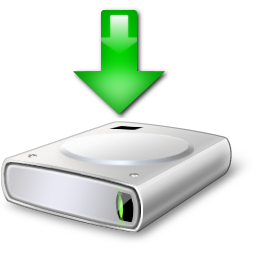 you have purchased 100 hard disk , so using inventory system you can track how many hard disks are installed , where they are installed, how many hard disks are remaining etc. 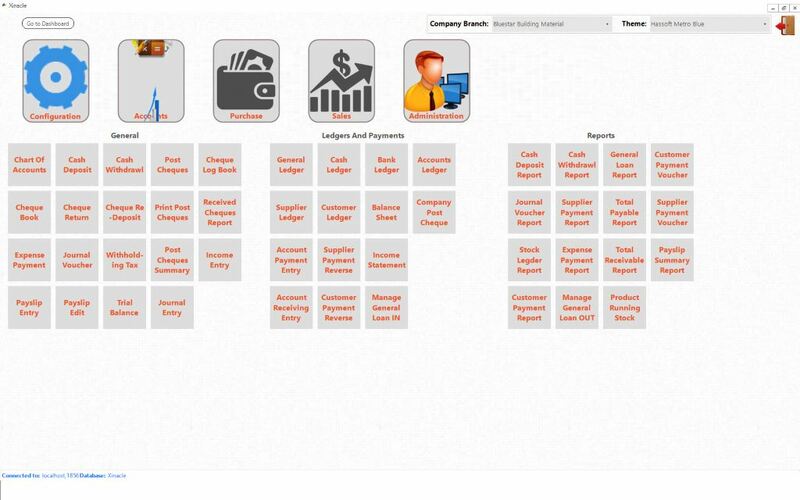 Inventory module includes fnctionalities like inventory control, master units , stock utilization reporting etc. 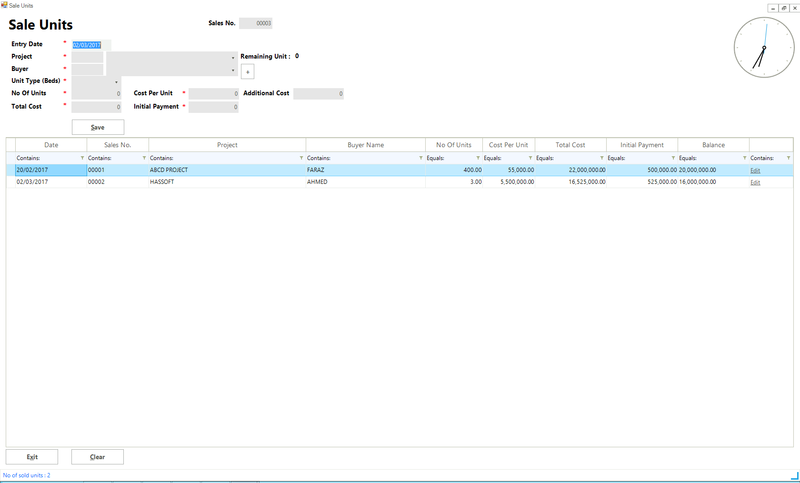 There may be integration of inventory module with purchase module of ERP. 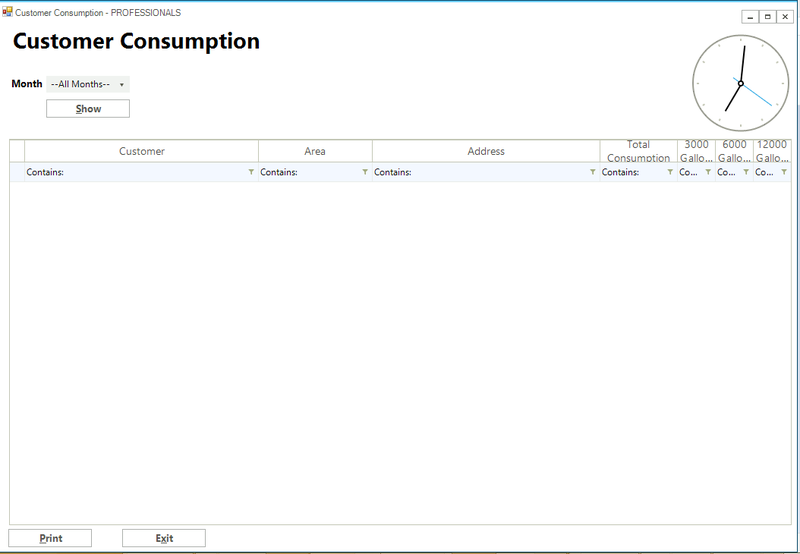 Create inventory and Service items. 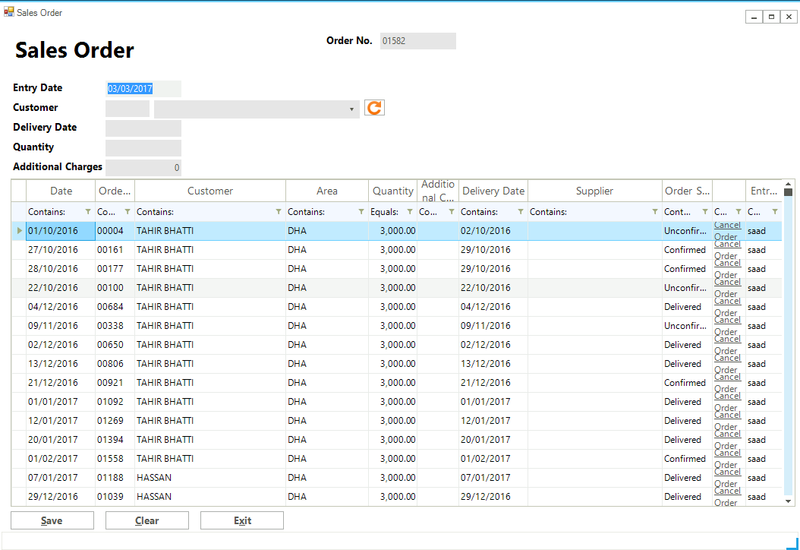 Inventory categories for managing inventory in erp software. Price list in foreign currency(optional). Inventory Adjustments Notes for increasing/decreasing inventory levels. 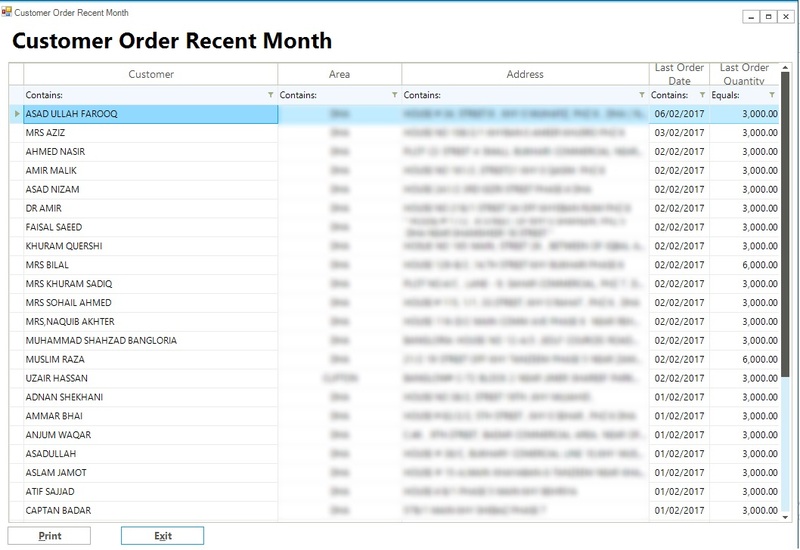 Set Re-order levels for purchase planning. 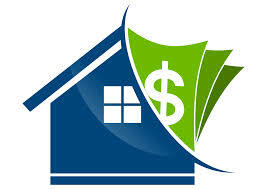 Automatic calculation of prices from home. Barcode registration for automatic scanner entry. 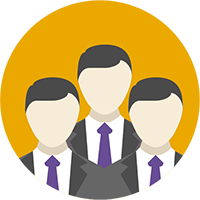 Human Resource module helps to HR team for efficient management of human resources. 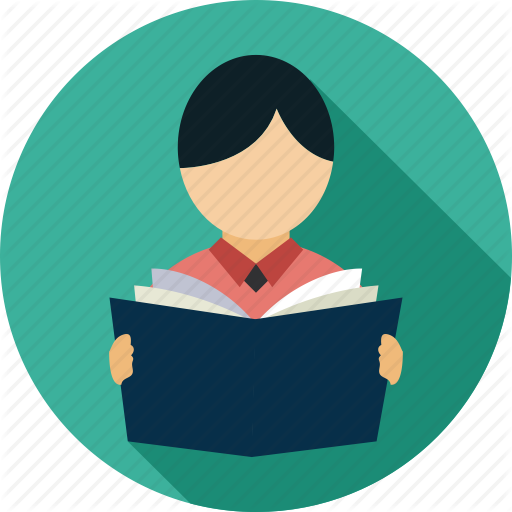 Human Resource module helps to HR team for efficient management of human resources. HR module helps to manage employee information, track employee records like performance reviews, designations, job descriptions, skill matrix, time & attendance tracking. One of the important sub module in HR module is Payroll System which helps to manage salaries, payment repots etc. It can also includes Travel Expenses & Reimbursement tracking. Employee Training tracking can also managed by ERP. We provide 24/7 after sales support services to our customers; Your problem is ours. To know more about Xinacle ERP please Download the brochure. If you are interested in purchasing any of our Software then you can either Call us or Request for a Demo On submitting the request, one of our experts will contact you within 24 hours via email or call. Xinacle Retail is designed to make your business more efficient and to help you better serve your customers. 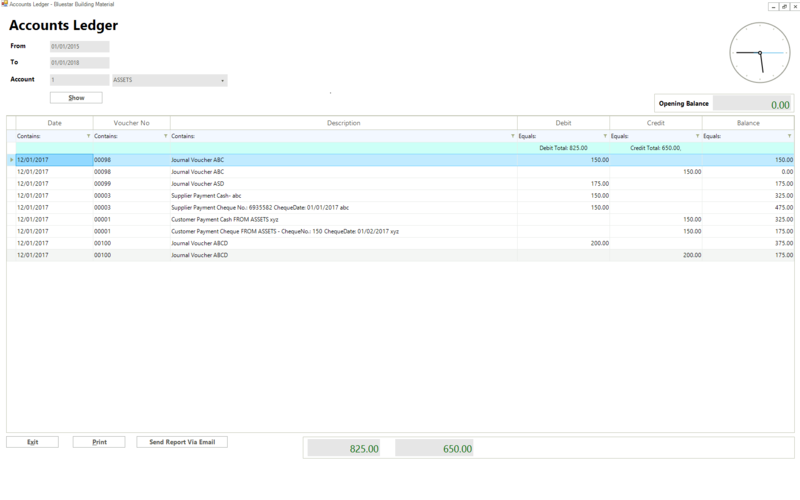 Sales work flow is highly optimised for speedy checkout. Manage / Operate your grocery, departmental stores, supermarket or any sort of retail outlet seamlessly with our Xinacle Retail. Handles multiple tenders such as Cash, Card, Gift Voucher etc. Our Point of Sale Software Can Take Care Of Your Business, While You Take Care Of Your Guest. Xinacle Restaurant is a desktop based Restaurant Management Software designed to give restaurants all the tools it requires to speed up service and increase efficiency of operations. Our Point of Sale Software Can Take Care Of Your Business, While You Take Care Of Your Guest. 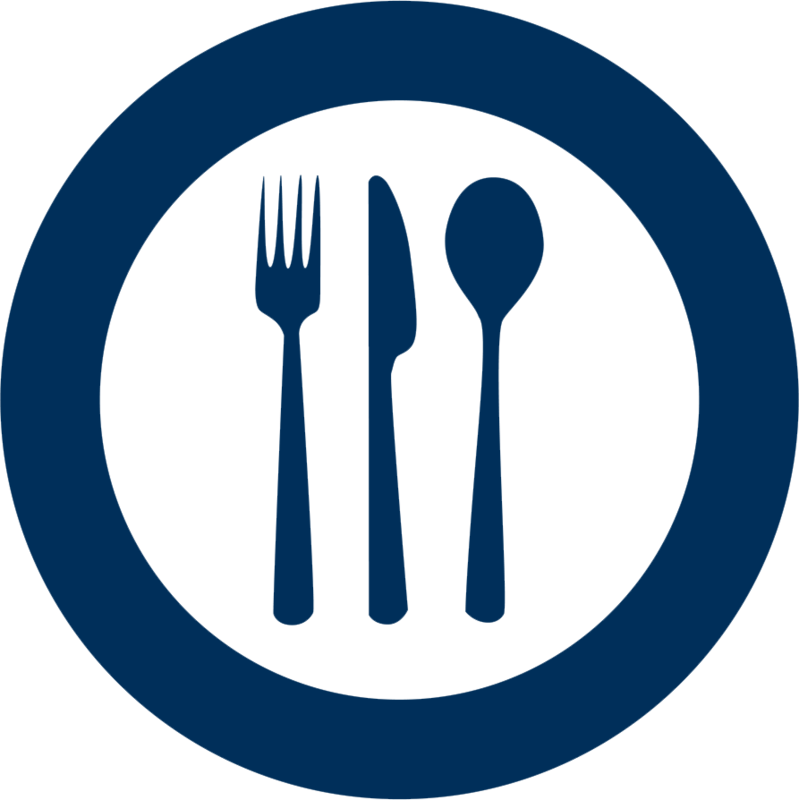 Xinacle Restaurant is a desktop based Restaurant Management Software designed to give restaurants all the tools it requires to speed up service and increase efficiency of operations. The customizable options offered in the system is ideal for any restaurant type including fine dining restaurants, bistros, fast food chains, cafes, bars, etc. No matter what kind of establishment, Xinacle Restaurant helps the staff to complete their tasks efficiently in line with their operational style and business. Xinacle Sales Force is designed for Distribution companies. A platform through which salesmen are allowed to place orders via Android based mobile App. 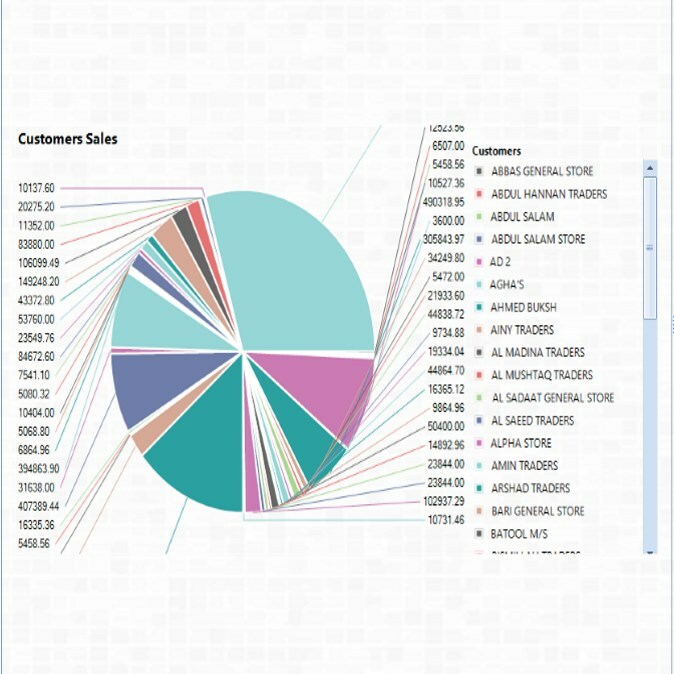 Companies can keep track of all their orders and salesmen's location via the back-end web panel. Understand your customers' needs. Xinacle Sales Force is designed for Distribution companies and it's primary focus is on the sales. A platform through which their salesmen will be allowed to place orders via Android based mobile App. 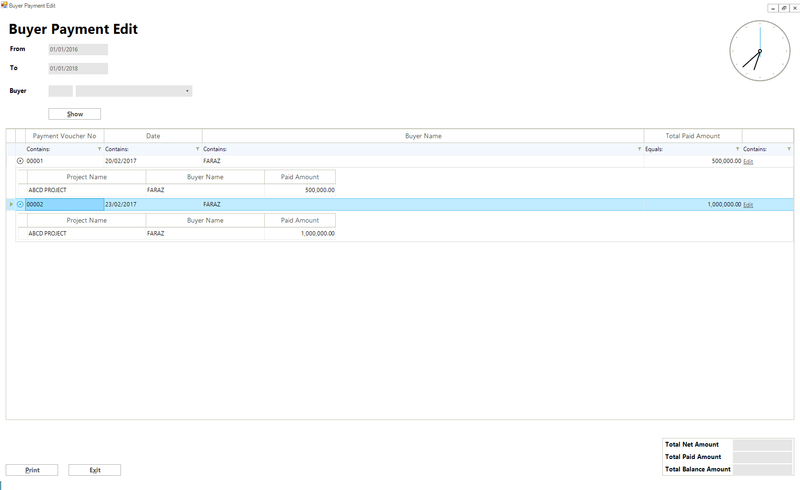 Companies can keep track of all their orders and salesmen's location via the back-end web panel. 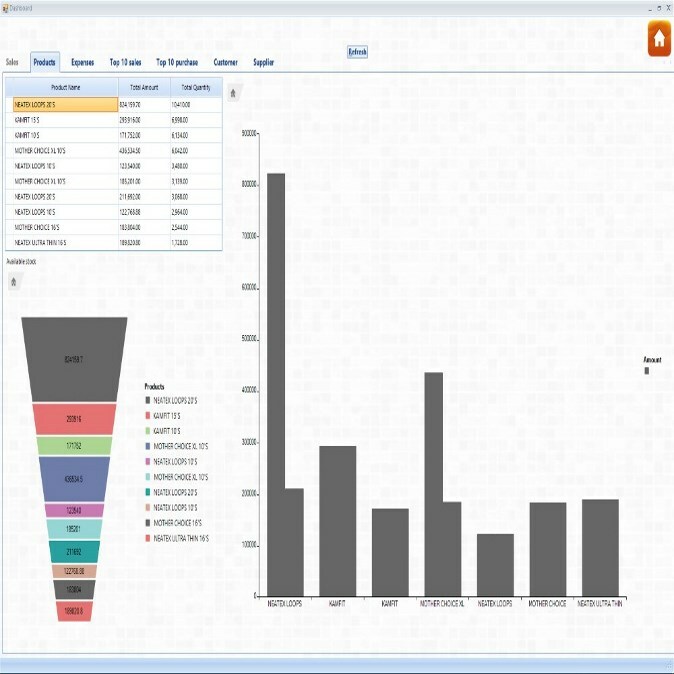 The analytical reports can assist the companies to understand their customers more. Salesman can place orders via Android based mobile App. Orders will be uploaded to the cloud. 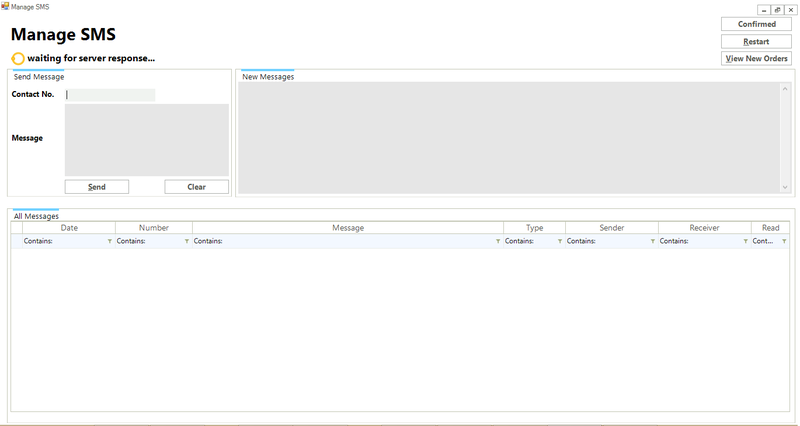 Orders can be managed from the backend Web Panel. Keep track of all your Salesmen's location. Manage Your Customers and Products from the Web Panel. Manage Product Discounts and Bonuses. Xinacle HR & Payroll helps HR team for efficient management of human resources. Manage employee information, track employee records like performance reviews, designations, job descriptions, track employees time & attendance through bio metric, Provident fund, attendance machine integrated with the system, manage salaries and payment reports and much more. Our School Information Management System is a particularly useful application, intended to help increase interaction between teachers and students, and for parents to stay informed of the progress of their children. 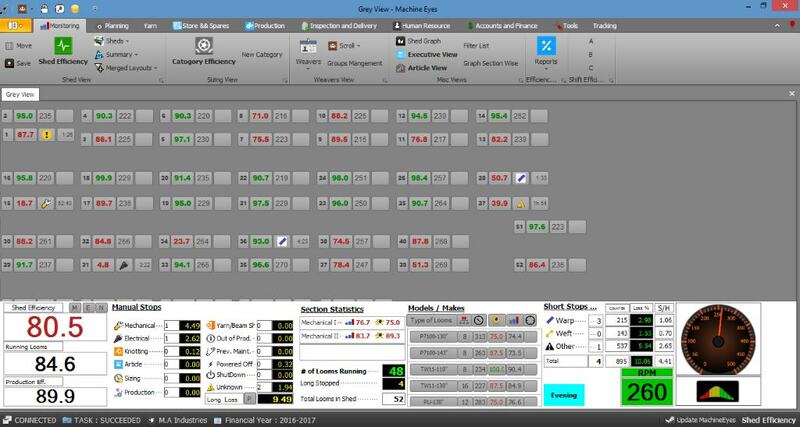 The application is multi branch, multi location and designed to eradicate unnecessary paperwork. Xinacle Sales Tax Application allows the Importing companies to maintain their bill of materials and allows them to prepare sales tax reports as per the standard of Government of Pakistan. The reports are generated in popular formats i.e. PDF, DOCX on a monthly basis and are in the print friendly format. Xinacle Sales Tax Application allows the Importing companies to maintain the bill of materials and allows them to prepare sales tax reports as per the standard of Government of Pakistan. Which needs to be submitted on a monthly basis. 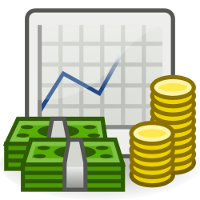 Generate Sales Tax reports as per the standard of Govt. of Pakistan. 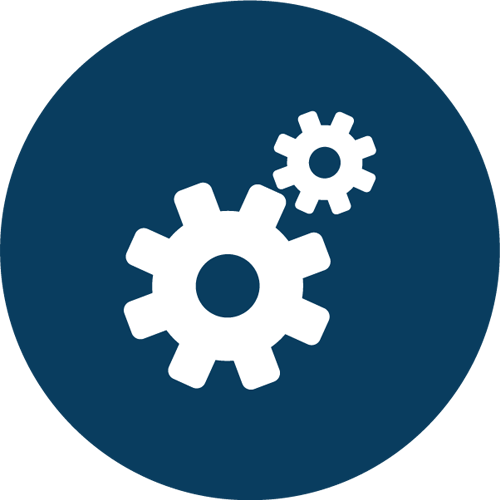 It is designed for customers working across the full spectrum of industry segments. 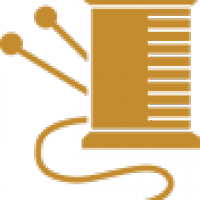 From fiber to finished product, seek to integrate the business processes involving eight critical areas in the textile production planning which includes raw material, finance, payroll, inventory, quality, sales and plant maintenance. It is designed for customers working across the full spectrum of industry segments. It caters both for vertically integrated companies and those carrying out just one or two stages of the process from fiber to finished product.seek to integrate the business processes involving eight critical areas in the textile production planning which includes raw material, finance, payroll, inventory, quality, sales and plant maintenance. It is a full-featured property management CRM solution for Real Estate Agents and Brokers to make their deals more effective and less time consuming. An information solution designed and developed to give you better control of and greater insight into your real estate portfolio. It is a full-featured property management CRM solution for Real Estate Agents and Brokers to make their deals more effective and less time consuming.is a full-featured, integrated software application for managing all types of real estate – an information solution designed and developed to give you better control of and greater insight into your real estate portfolio. It allows users to order wanter tanker more efficiently. 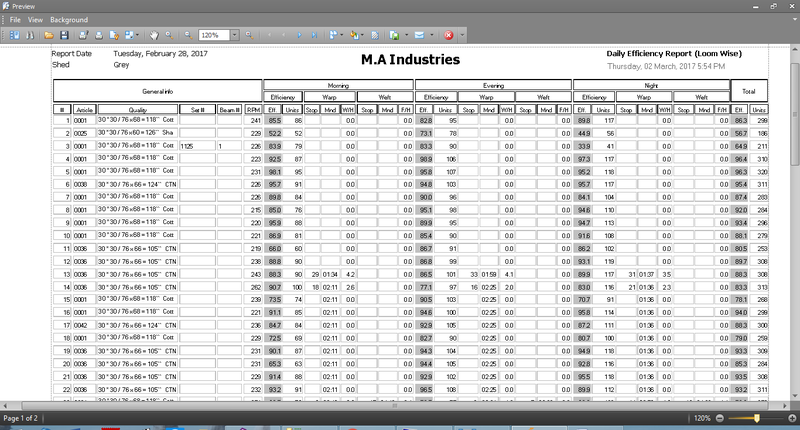 Also makes life easier for the Supplier by managing orders effectively. 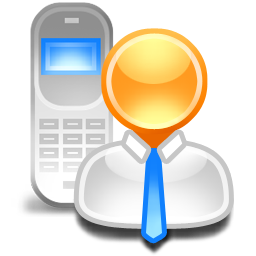 The system allows orders to be placed via SMS and proceses them by allocating it to any of the suppliers. 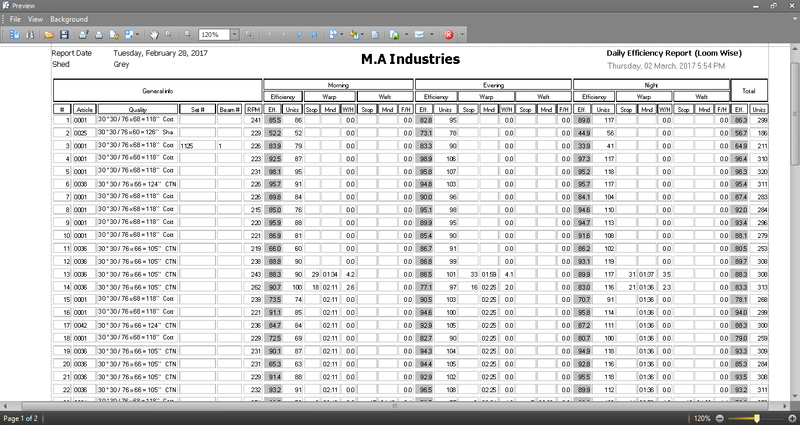 It also generates different types of reports. 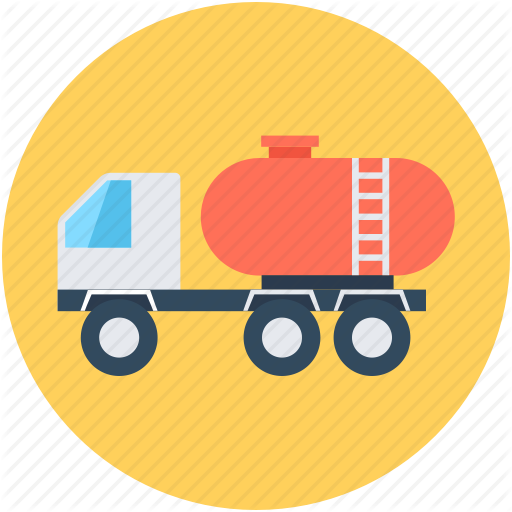 It allows users to order wanter tanker more efficiently. 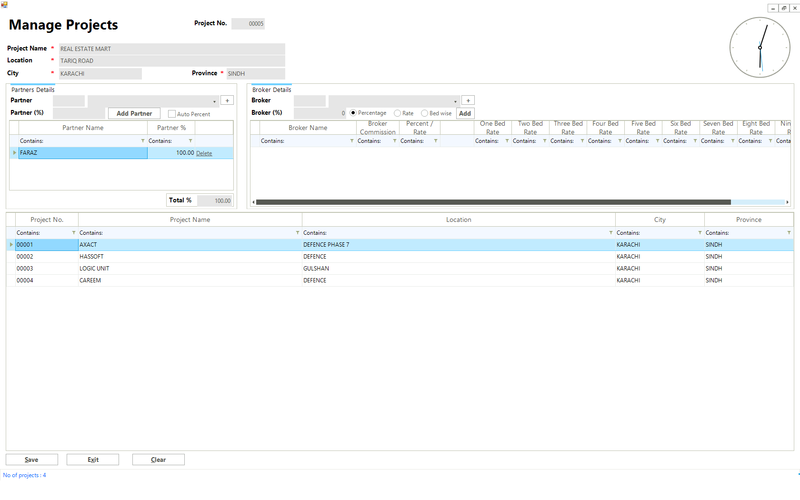 Also makes life easier for the Supplier by managing orders effectively. 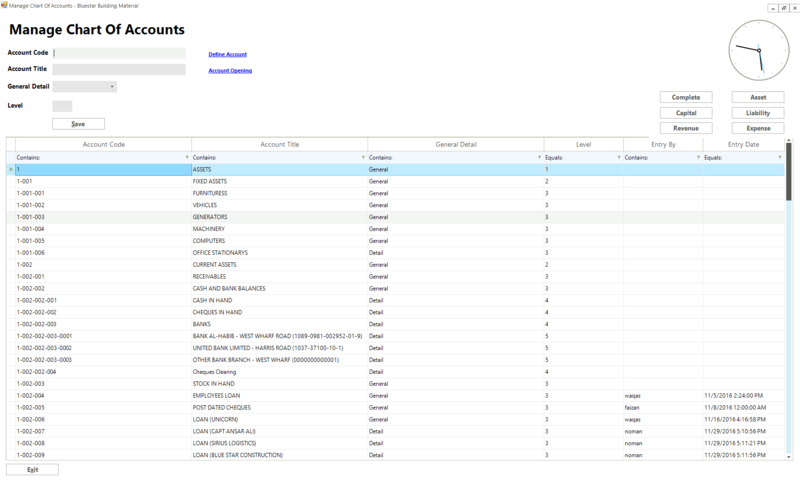 The system manages all the orders and generates different types of reports. Customers can order via SMS and Mobile App. 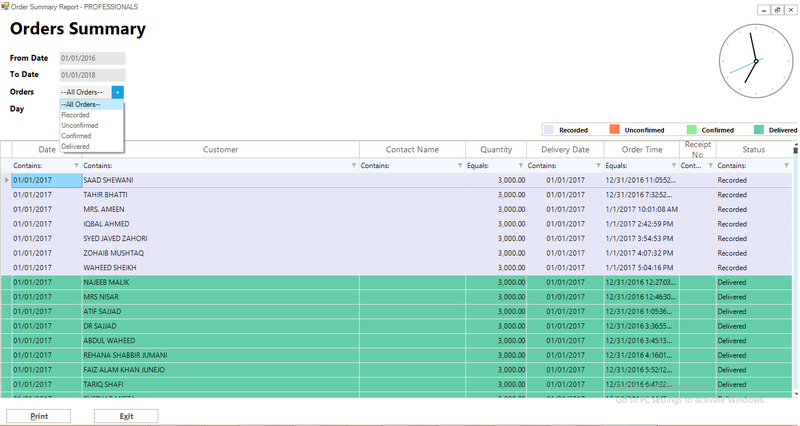 Automatic Allocation of Orders to the Suppliers on Order confirmation. Want to see our products in action? Schedule a demo with us.